The Program for Entrepreneurs (P4E) is a program at Duke University that helps students start new ventures and learn about entrepreneurship. In the Program for Entrepreneurs (P4E), undergraduate, graduate and professional students form multidisciplinary teams to explore potential markets for an innovation, evaluate the viability of a business model, develop strategies for bringing it to market and launching a new commercial or social venture – all in a structured participatory learning environment. This initiative is the capstone of Fuqua’s entrepreneurship educational offerings and is open to all university students. It leverages Fuqua’s academic research, courses and broad community of practitioners to work with entrepreneurs to define, plan, establish and finance new ventures. I want to lead a project – This is a good option if you want to participate in the program as one of the lead students. The Kickoff Event in mid-July will be an opportunity to learn more about the program, hear about what other teams are up to and to share your ideas with others. The Startup Matchmaker Event in late September will enable teams to finalize their membership, including an industry mentor. In September the Advisory Group will select the venture teams to be admitted into the first course in the P4E series. Successfully admitted teams will work on evaluating the idea, developing and strategy and launching the venture over the following 18 months. 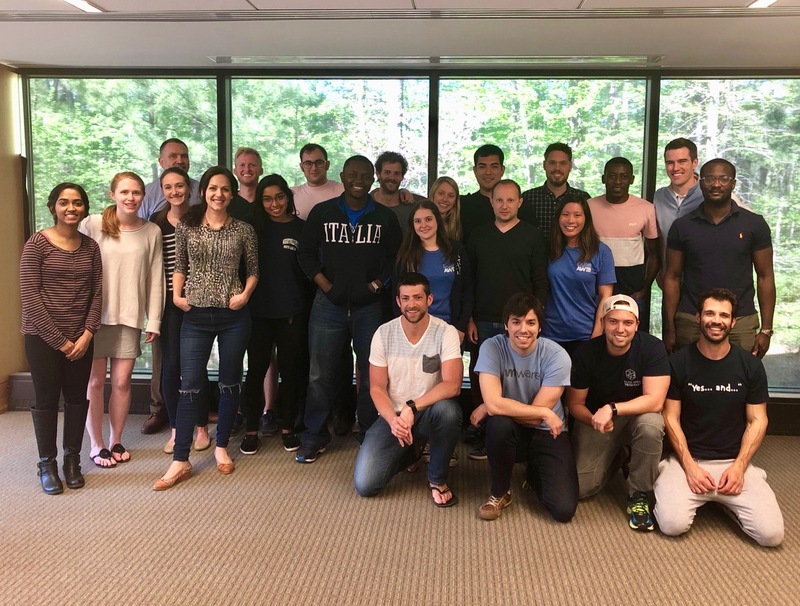 Summer Stipends: For a few Duke MBA entrepreneurs, Fuqua provides a summer stipend to give students the opportunity to test their startup. Usually this is for a select few startups that have been through Fuqua’s programs and are selected for both their potential merit, and the commitment of the student founders to the startup. In order to help these startups be financially viable, Fuqua provides a limited number of matching stipends of up to $7,500. All monies are taxable per federal guidelines. Questions should be sent to Jon Fjeld and Howie Rhee.